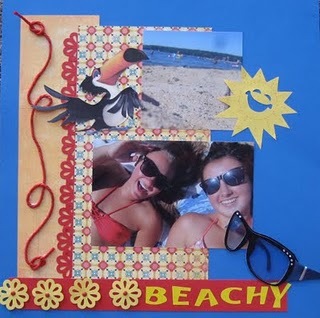 I'm back with another challenge I did over at ARTasTic Inspiration blog. 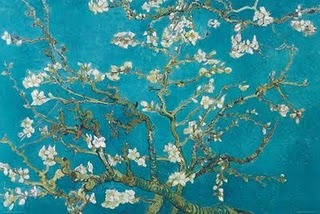 This month it comes from a beautiful painting by Vincent Van Gogh. As you can see I have added my flowers , which I made out of white tissue paper, I did some distressing around the edges .I wanted more color so I added the peach flowers and mint green sprig of leaves. The photo is my findings at the Flea Market. I Think she turn out gorgeous. 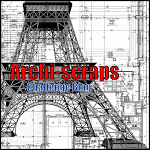 Here I want to chat about our From Screen 2 scrap challenge this month. This web site is a wonderful inspiration on movie posters. 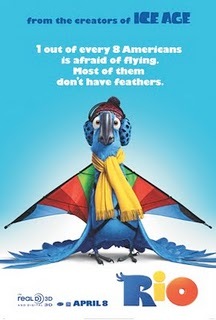 Now this Month they are featuring the children movie Rio. 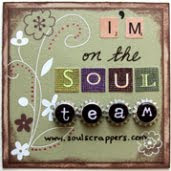 Stop on over and check them out.http://screen2scrap.blogspot.com/ Come play along, all you have to do is: the criteria which you can earn up to 6 bonus points. Your entry will be scored. You never know, you could bethe next a lucky winner. They have lots of great prizes. Hope to see you there. Next up I would like to share my layouts I have created for challenges done over at Soul Scrappers. 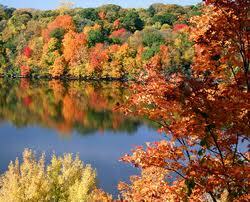 Autumn is approaching fast here in Wisconsin. Oh my, where has the summer gone, it went by way too fast. As we enter September, the weather seems to change too.Both my girls has started school, Jennifer is in third year of college and my baby girl Hannah is a senior in High School this year. Does that mean that 'm getting old? I don't think so . I'll always be young at heart. I had found this perfect poem to go with our Autumn season, that I wanted to share with you.